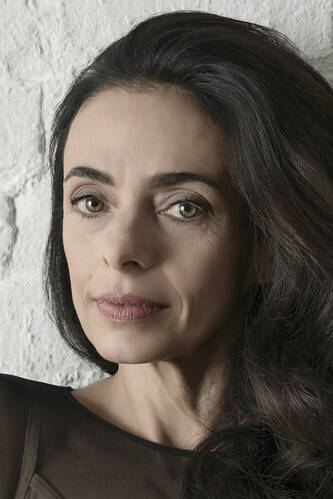 Italian dancer Alessandra Ferri is a former Principal of The Royal Ballet. She trained at The Royal Ballet School and entered the Company in 1980, promoted to Soloist in 1983 and to Principal in 1984 aged 19. She left the Company in 1985, returning in 2003 to dance Juliet (Romeo and Juliet) as a Guest Artist. She returned in 2015 as a Guest Artist to create a role in Wayne McGregor’s Woolf Works, for which she was awarded the Critics’ Circle National Dance Award for Best Female Dancer and a second Olivier Award for Outstanding Achievement in Dance. She has since returned to dance Marguerite (Marguerite and Armand). Ferri was born in Milan and trained first at La Scala Ballet School, Milan. She joined The Royal Ballet School aged 15, supported by a Prix de Lausanne scholarship. Her repertory with the Company included Juliet and Mary Vetsera (Mayerling) and the title role in Manon, and role creations in ballets including L’Invitation au voyage, Valley of Shadows and Different Drummer. In 1985 she joined American Ballet Theatre on the invitation of Mikhail Baryshnikov and went on to form a famed dance partnership with Julio Bocca. From 1990 she appeared as a guest artist with leading companies around the world, and joined La Scala Ballet, Milan, as a guest principal in 1992, remaining with ABT as a guest principal. Ferri temporarily retired from dancing in 2007 and the following year became Director of Programming at the Spoleto Festival. She returned to dance in 2013, starring in The Piano Upstairs, which she also choreographed, at Spoleto. 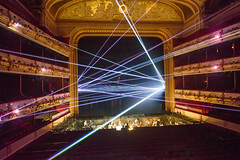 Performances since have included Lea (Martha Clarke’s Chéri) for Signature Theatre and in Luca Veggetti’s The Raven for Gotham Chamber Opera. She was made a Cavaliere della Repubblica in 2006. Top music videos prove that ballet can enrich a range of sounds and elevate songs to a whole new level. Former dancers and guest artists of The Royal Ballet return to Covent Garden as part of a mixed programme of works by Frederick Ashton. 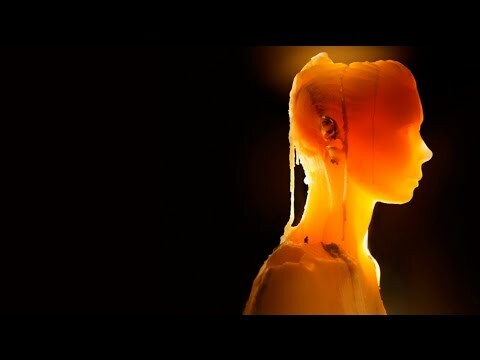 Wayne McGregor’s stunning ballet, inspired by the writings of Virginia Woolf, will be live on silver screens around the world. Alessandra Ferri in Woolf Works. 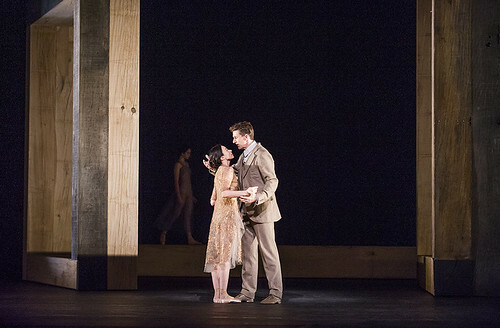 Federico Bonelli and Alessandra Ferri in Woolf Works.